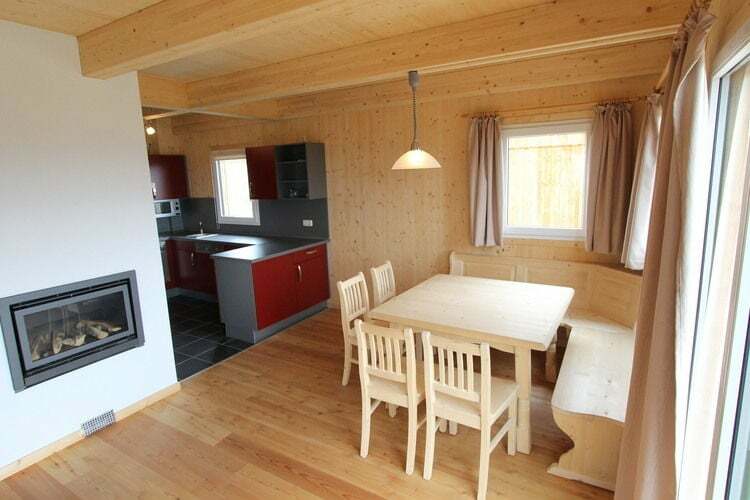 Klippitztörl 344 Carinthia 4 Beds Weekly Rates from 778.00 € Book Online self catering holiday rentals & vacations abroad throughout popular destinations in Wolfsberg Austria. 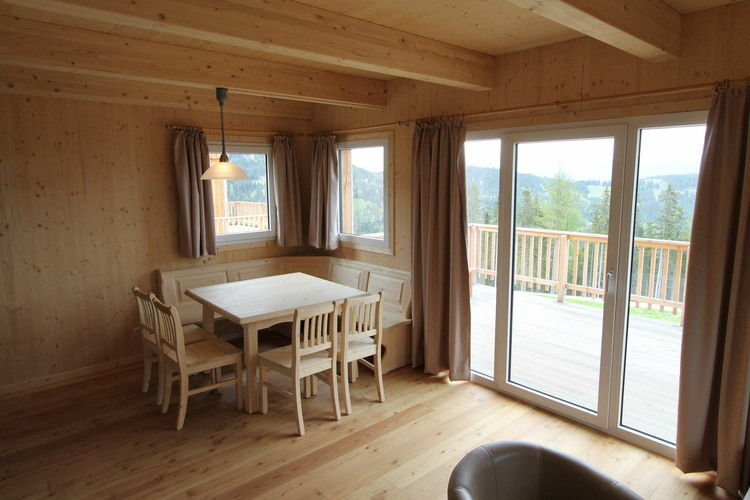 Klippitztörl 344 Carinthia 4 Beds Weekly Rates from 778.00 € Holiday Rentals Chalet Wolfsberg Austria Self Catering Accommodation Book Online on Vacations Website. 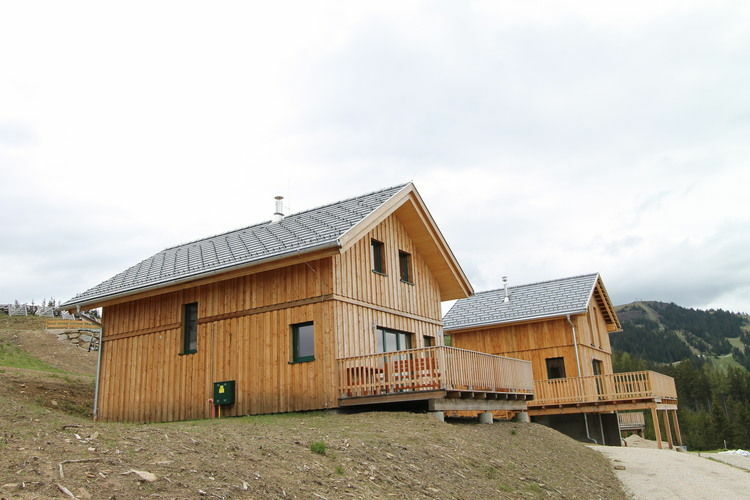 Property Description: Detached, luxurious wooden chalet on the Klippitzt�rl with a sauna and whirlpool Klippitzt�rl 344 We have yet another secret tip for you: skiing on the ski alm of Klippitzt?rl. Come to Klippitz�rl for a holiday in the clear, fresh mountain air. Indulge yourself under the Carinthian sun in the beautiful Lavant Valley, in the middle of luscious fields and surrounded by mountains. Far from the beaten tourist tracks and far from any kind of stress, here you can still find a genuine, natural and green paradise. 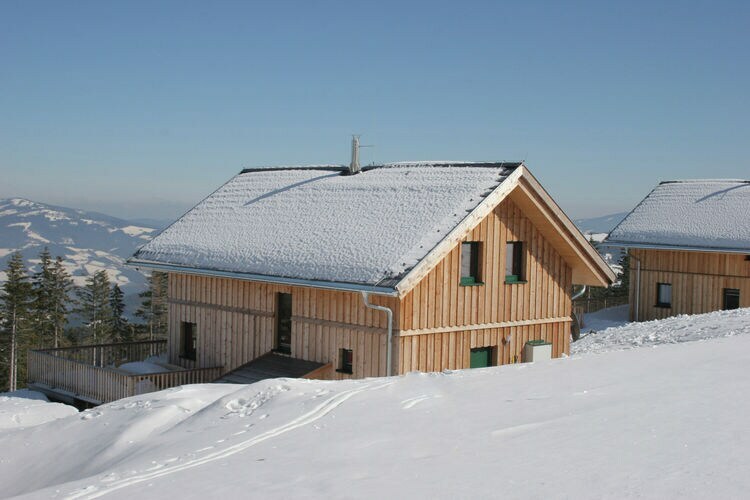 This detached wooden chalet is at an altitude of 1,600m. The plentiful use of wood and the addition of nice details create a charming atmosphere. In addition to the spacious living room with modern open-plan kitchen, you have four bedrooms and two bathrooms at your disposal. 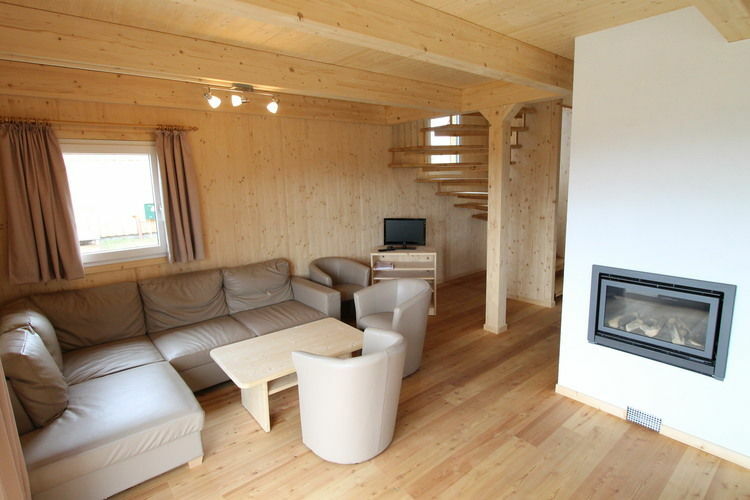 One of which is equipped with an amazing whirlpool and lovely sauna. Pure luxury! 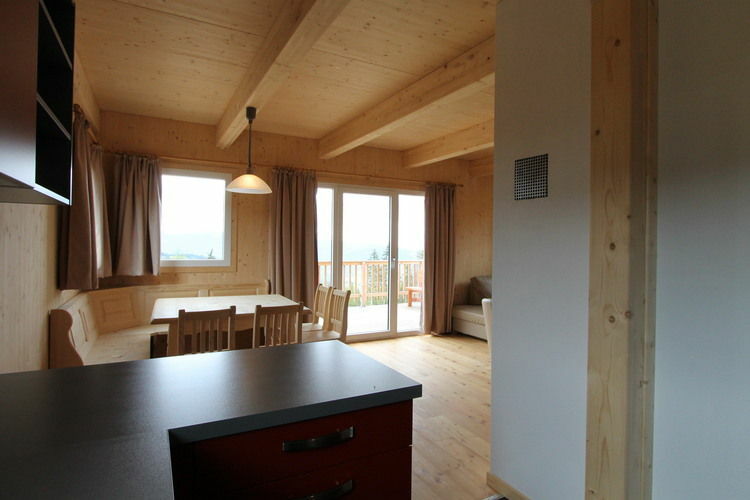 In front of the chalet you have access to a sunny patio with a breathtaking view. Klippitz�rl is part of the municipality of Bad St.
Leonard in the well-known Lavant Valley, one of the most appealing valleys of southern Austria. Here you will be staying off the beaten track, in the middle of the countryside. The charming and historic city of Bad. Leonard with its spas and cute restaurants is fifteen minutes' drive away. 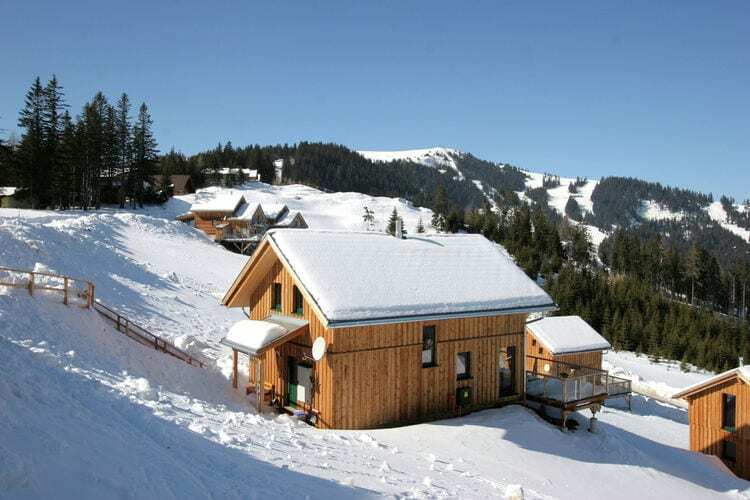 The skiing on the ski slope of Klippitz�rl is a hidden gem of Carinthia. 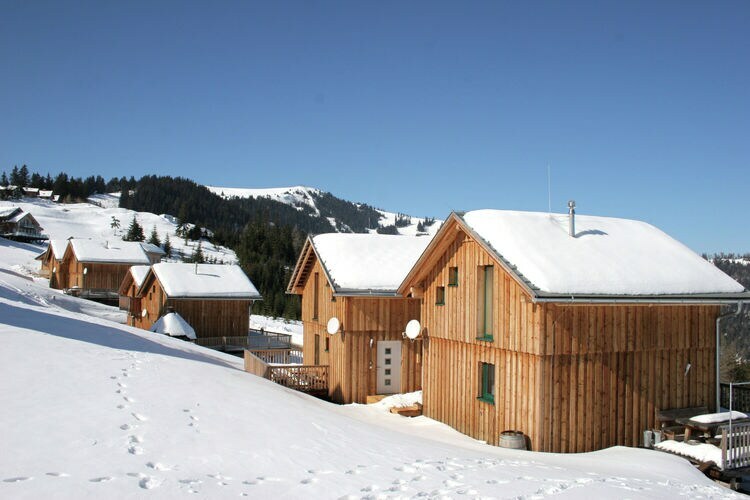 Here you will find a high-altitude slope, snowboard-funpoint, you can go night skiing, night sleighing etc. The friendly, familiar atmosphere guarantees a pleasant holiday. Spend summer in the heart of this peaceful mountain landscape. 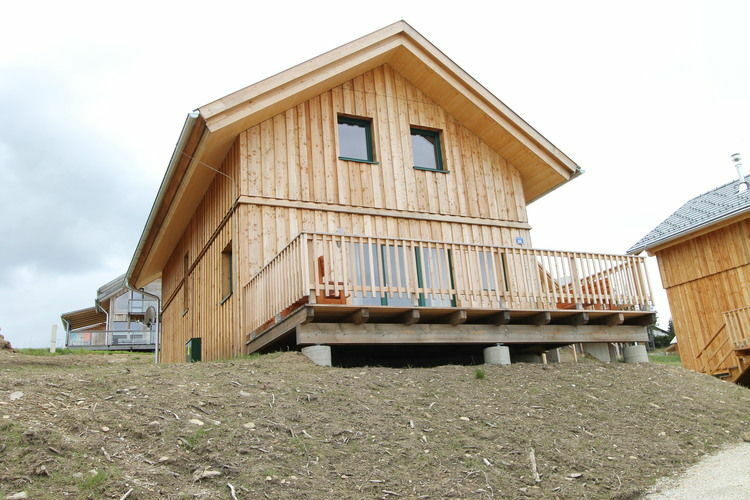 As the surroundings of this chalet are still under construction, you may experience some inconvenience during your stay in the summer. This is an advertisement Reference: AT-9462-29 Klippitztörl 344. The advertiser is wholly responsible for the accuracy of the ad information published on WorldPropertyPortal.com and we make no representation as to the accuracy or currency of the information contained within this website. The photos and details content is the sole responsibility of the owner or agent of the property displayed.